We provide the following specialist Science and Maths Guidance and Resources for students preparing for their IGCSE exams. Please Note: This page is for students taking the IGCSE. If your child is sitting the GCSE, please find relevant resources here. Are you worried that your child is not getting enough Science and Maths practice? With so many subjects, is your child feeling overwhelmed and putting off work because they don’t know where to start? Here’s how you can easily support your child to get ahead for one hour every weekend. 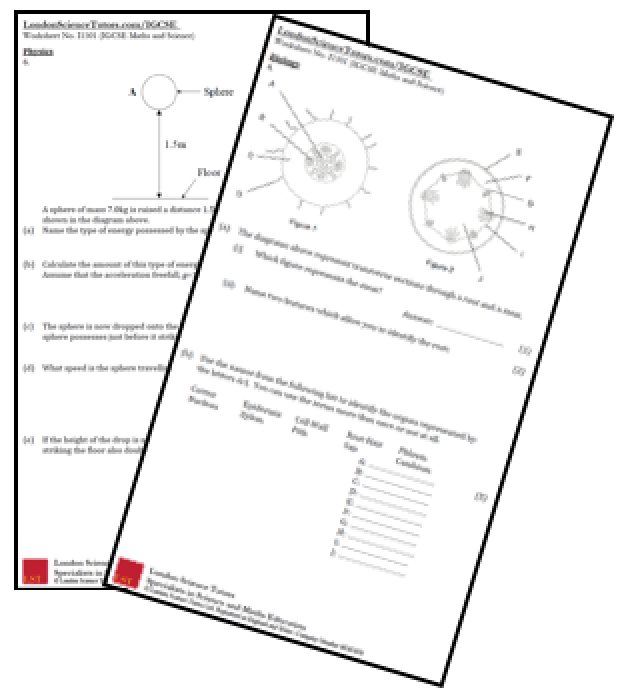 Extra Homework: We provide free weekly IGCSE Science and Maths homework on Fridays for your child to work through and practice over the weekend. Clear Worked Solutions: Sent to you on Sunday afternoons, allowing your child to check their work easily and quickly. Using Time Wisely: We know that with so many subjects, preparing for IGCSEs is a stressful and difficult time. Use the weekends and holidays most effectively to reduce the pressure. 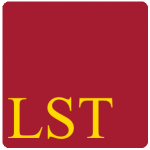 At LST we have a team of tutors and teachers dedicated to developing resources to help students aged 15-16 improve their Science and Maths in preparation for the IGCSEs. Building on our cumulative experience, we have developed a deep understanding of the study and revision process at this stage, as well as the most effective ways to improve academic performance by two grades and more. They feel overwhelmed by the amount and difficulty of the material they need to learn, understand and memorise – especially for topics they didn’t understand – and put it off until the Spring instead of starting now. They do not realise the importance of the exams to their future – both for their application to University and CV.